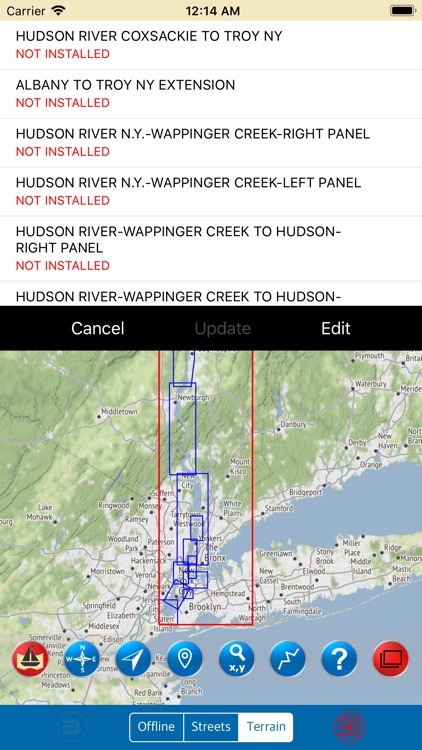 THE ALL NEW ADVANCED MARINE RASTER NAUTICAL CHARTS APP FOR BOATERS, ANGLERS, KAYAKERS, CANOERS, FISHERMEN, WATER NAVIGATORS AND SAILORS! IPHONE, IPHONE X & IPAD PRO COMPATIBLE! COMPLETELY NEW INTERFACE & DESIGN! 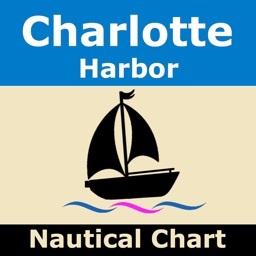 DOWNLOAD UP-TO-DATE NAUTICAL CHARTS ANY TIME! 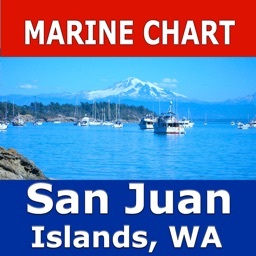 MANAGE NAUTICAL CHART SELECTION, MAP DISPLAY & FEATURE USAGE AT A TIME! 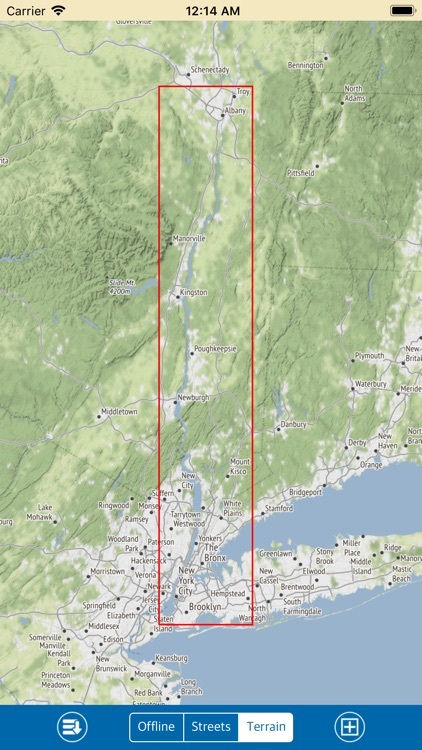 ADD or REMOVE MULTIPLE NAUTICAL CHARTS AT ONCE! LOAD ONLY CHARTS THAT ARE PRIORITY FOR EASY NAVIGATION! ALL LOADED NAUTICAL CHART POSITIONS ARE MANAGED IN A SEAMLESS ORDER AUTOMATICALLY! ● ALL MARINE RASTER NAUTICAL CHARTS ARE FROM NOAA SOURCES. ● INTERACTIVE COMPASS, MOVE AND PLACE ANYWHERE ON MAP SCREEN. ● ADD ROUTE ON MAP AND NAVIGATE. ● CONTINUOUS UPDATE OF YOUR LOCATION WITH GPS ON MAP. ● FIND A PLACE MANUALLY USING LATITUDE, LONGITUDE (DECIMAL DEGREES FORMAT). ● KNOW ANY LOCATION COORDINATE WITH A SINGLE TAP. 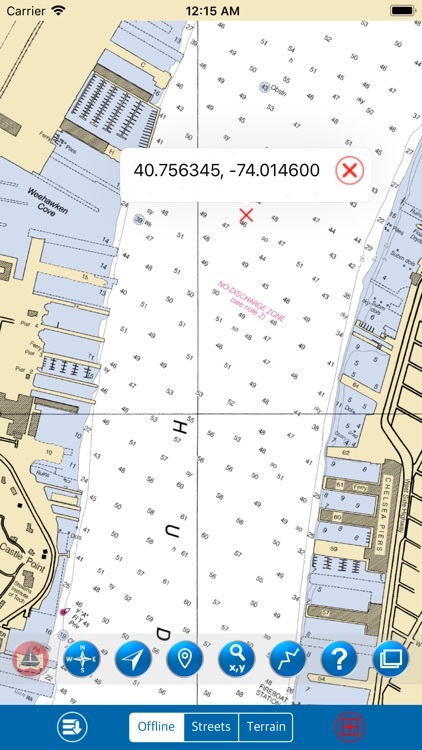 ● SHOW / HIDE ALL INDIVIDUAL NAUTICAL CHART BOUNDARIES. ● ALL CHARTS DISPLAYED & VIEWABLE ARE PRECISE AND ACCURATE. USE THEM AS LONG AS YOU BOAT. 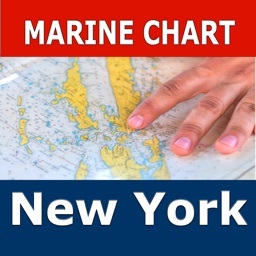 ● SET ON/OFF NAUTICAL CHARTS DISPLAY. 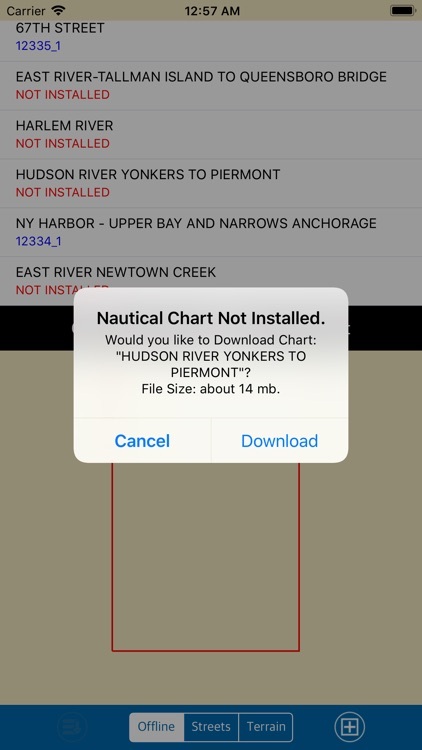 LARGER SIZE FILES DOWNLOADS WILL PROCEED IN THE BACKGROUND AND A SOUND & MESSAGE ALERT IS SHOWN WHEN THE NAUTICAL CHART IS DOWNLOADED. ● INSERT UNLIMITED FAVORITE MARKERS ON MAP. ● PHOTO TAGGED FACILITY FOR MARKERS WITH EMAIL OPTION. ● ADD MULTIPLE PHOTOS TO FAVORITE MARKERS (MAX 3 ALLOWED). ● EMAIL FAVORITE MARKERS AS KMZ FILE. 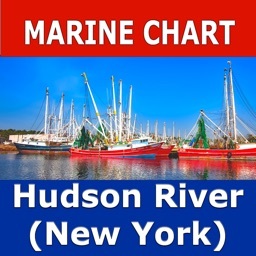 THIS APP IS MOST ADVANCED WITH ALL THE NECESSARY TOOLS FOR EASY NAVIGATION ON WATER. CONTINUOUS CHARTS DISPLAY MAKES IT MORE EASIER FOR SAILING AND AS THERE WILL BE NO INTERNET WHILE SAILING, THE OFFLINE CHART MODE IS FASTER FOR NAVIGATION. 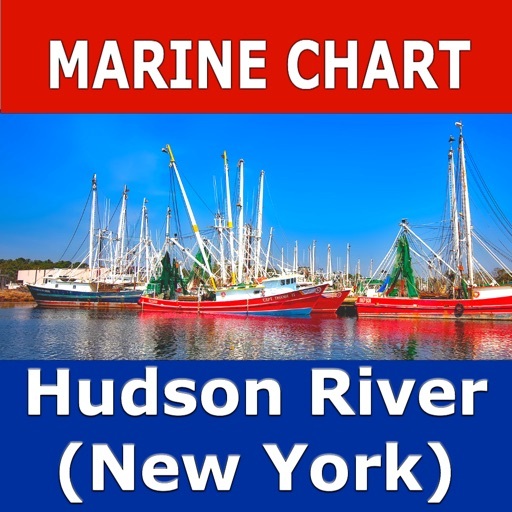 NOTE : All charts are Geo-positioned to match the exact location of features displayed on charts but there may be some difference between the positions of actual objects that are in the water or sea and charts because of the different chart scales. 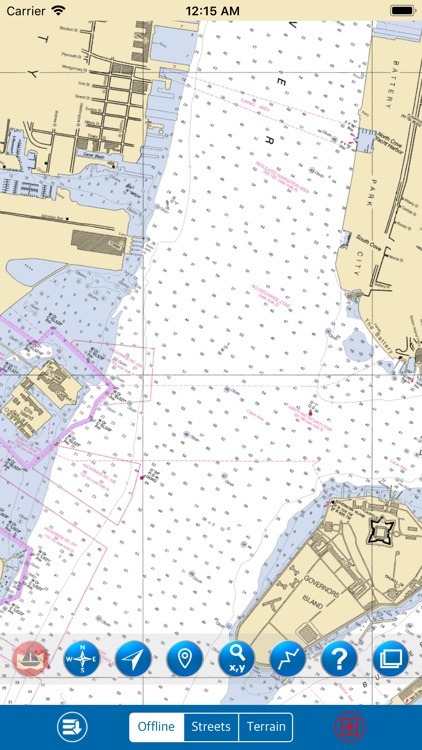 Disclaimer: The offline Raster Nautical Charts data provided in all charts is from NOAA and is for reference purposes only and not for navigation. We are experts in GIS & IOS Apps development and strive to provide the best products to the customers. Any suggestions from the users of this product are welcome to make the app more useful. HAPPY BOATING AND SAILING VOYAGES ALL THE TIME!